When I worked in a previous church (one that rhymes with Orvallis) I was in charge of the children’s sermons most Sundays. I loved this part of my job. I felt as though it was a chance to explain scripture in different ways to a different part of the congregation. My goal was to not talk down to kids but to have a good time and make the stories come alive in different ways. We had a good time. There was one little boy that I was always excited to see come up because as he approached the front of the church he would start trembling. His little body would just start shaking from the moment he left his seat until the moment he got up in front. Once in front he would shake and smile as big as he could. One day I asked him, “What is up? Why are you shaking?” And in his little voice and with all the enthusiasm in the world he responded, “I am just so excited and happy!” This little boy was sooooo full of incredible joy and excitement to be there that his little body could not physically hold it all. It had to get out! That day we all laughed and laughed because our bodies could not physically hold in all of the joy. Have you had those moments of pure joy? Where your body could not hold it all in? Part of Advent, in the midst of the darkest season, is that kind of anticipation and joy for what is about to come. 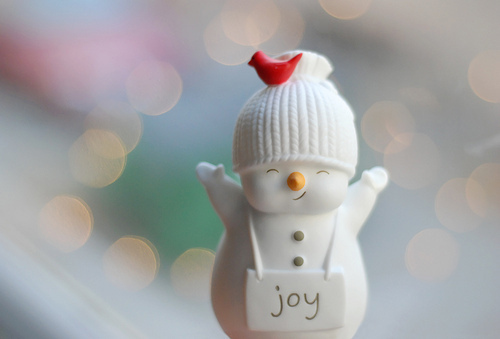 Joy for what is and what God has given us. From the moment we leave our seats, we perhaps should be trembling because we are so excited and full of laughter that we can’t hold it in as we walk to the main event. Today I am imagining that kind of joy. Here are some quotes to help us out today…. Previous Post Don’t do this at home, kids!